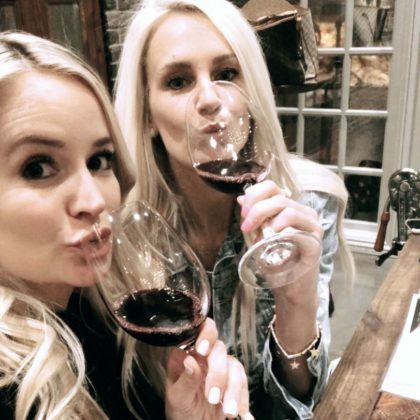 Emily Maynard spent a “Grownup Spring Break” in March 2018 having wine at Charleston, SC, USA’s Grand Bohemian Hotel Charleston. 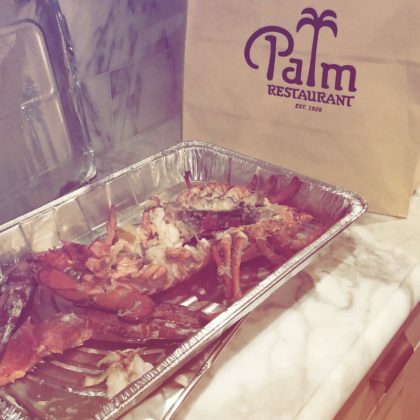 Emily Maynard was “living my best life” while dining on takeout from Charlotte, NC, USA’s The Palm Charlotte in March 2018. 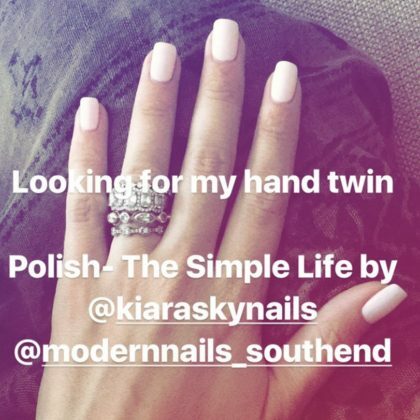 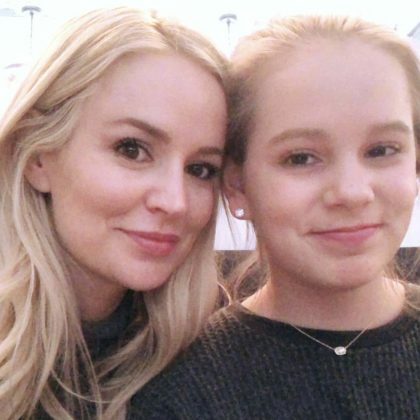 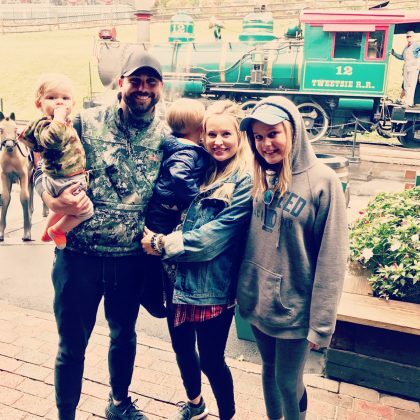 Emily Maynard checked into Charlotte, NC, USA’s Haberdish for some Southern food in March 2018. 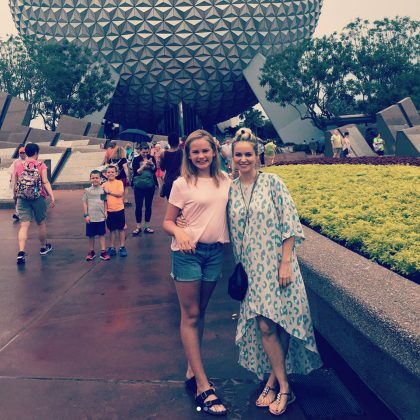 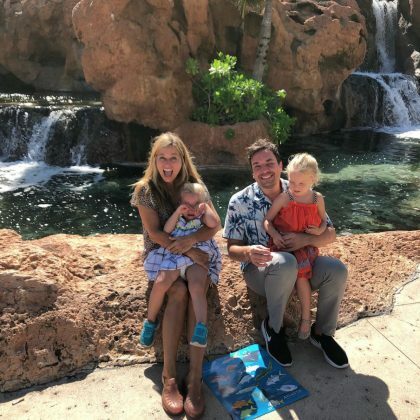 Emily Maynard headed to Epcot for a “Girls trip to Disney” in June 2017. 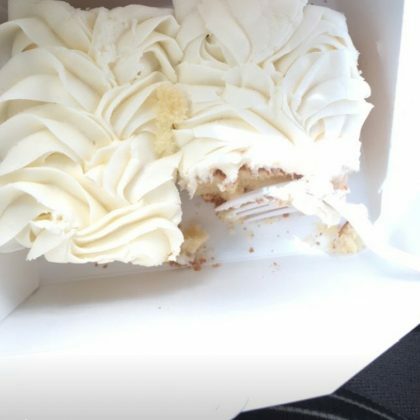 Emily Maynard﻿’s May 2017 “Carpool snack” consisted of a piece of cake from Edible Art that she balanced on her lap while behind the wheel.